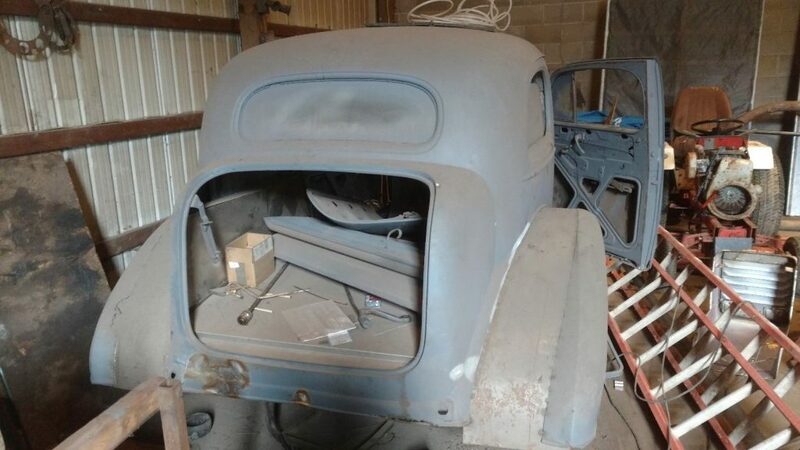 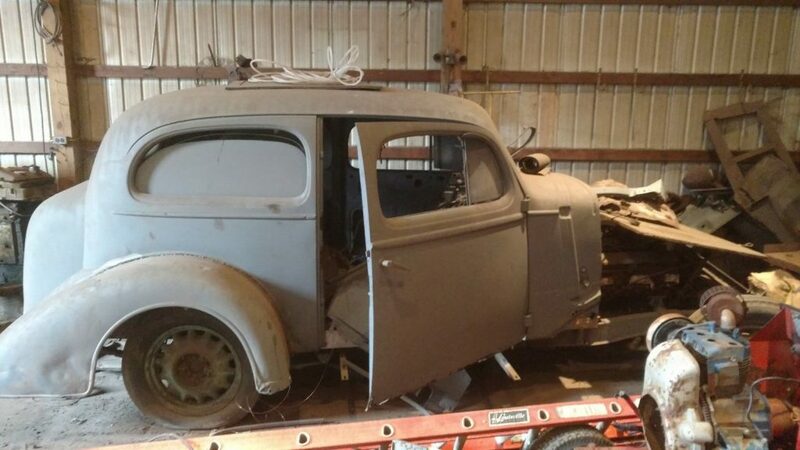 1936 Chevrolet Tudor RESTORATION PROJECT, not sure what all is still in the garage yet to be found . 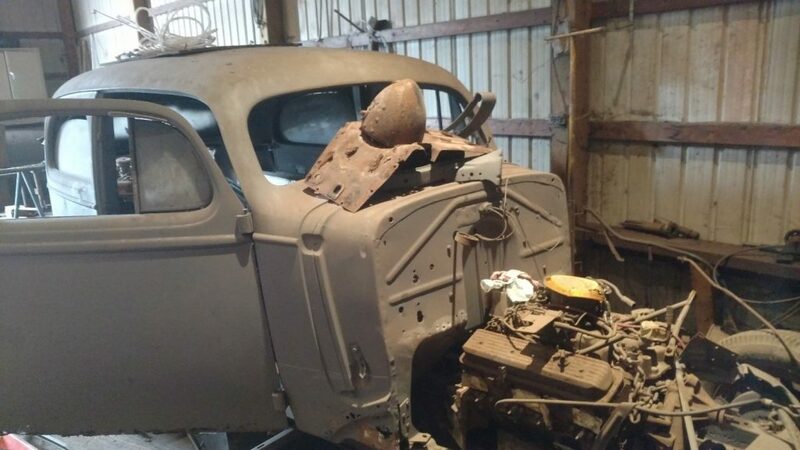 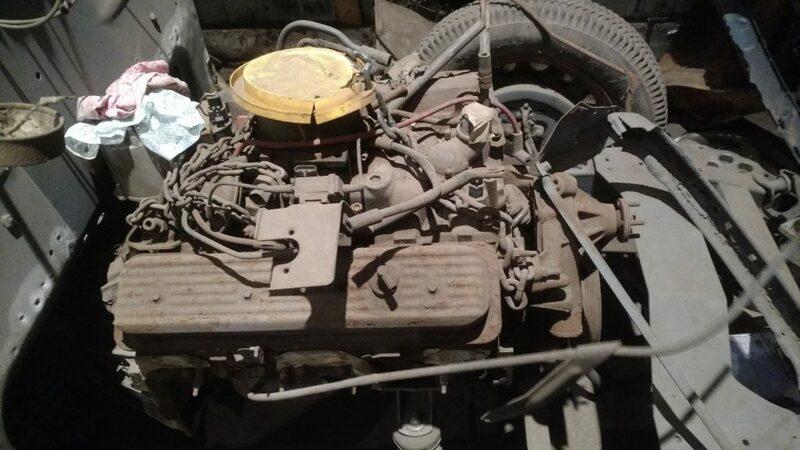 . . We did find the original Engine and Transmission, Plus a 350 motor and a Muncie Transmission that I assume they were going to use in the car.